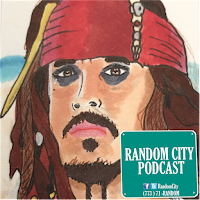 In the May 25, 2017 episode of the Random City Podcast, I share my random thoughts about Pirates of the Caribbean movies. The new Pirates movies! Pirates of the Caribbean: Dead Men Tell No Tales, hits theatres this weekend, in the U.S.! 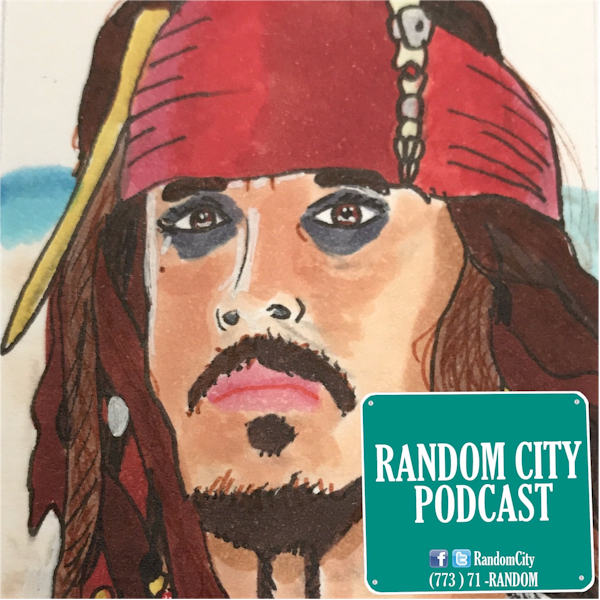 If you're in the U.S., you can enter to win a original Jack Sparrow artist sketch card by @JimmyinGA. Listen this week's episode to learn how to enter the giveaway. Listen now in Google Play, iTunes or Stitcher! Don't forget, if you're new to Audible, sign-up today for a free trial of Audible, at http://audible.randomcitypodcast.com, to get two free audio books! The two free audio books are yours to keep, even if you cancel your membership during or after your free trail of the service.